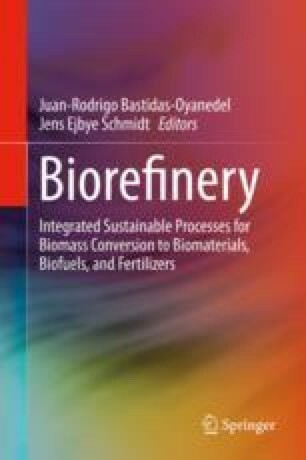 Lignocellulosic biomass shows an enormous potential for being a biorefinery substrate, as it is complex, abundant, accessible, and inexpensive. Its complex structure is both an advantage providing an opportunity to produce energy and value-added chemicals and a disadvantage creating a need for additional pretreatment processing. Many pretreatment methods have been developed within the last century, and some of them have been significantly improved over the last decade. The most promising methods of lignocellulosic biomass pretreatment are hydrothermal treatment and organosolv fractionation, as these are the only thermochemical processes with proven commercial and environmental feasibility, still operating to this day. Therefore, these two processes have been discussed in this chapter to demonstrate the mechanisms of lignocellulose pretreatment.